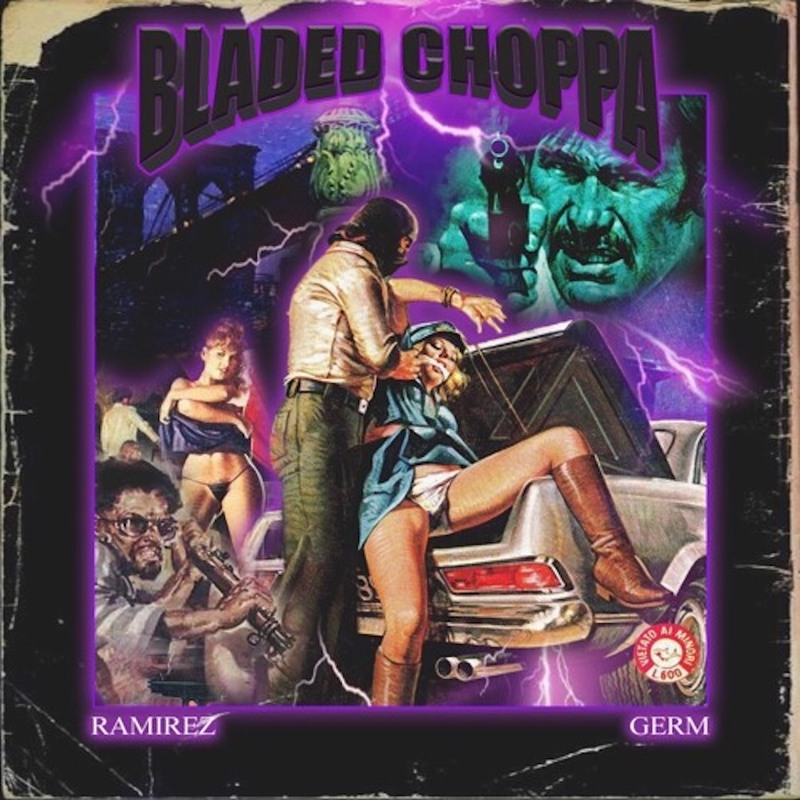 San Fransisco rapper Ramirez dropped off a new song called "Bladed Choppa" featuring South Florida's Germ. If you're a fan of the G59 x Buffet Boys collaboration, you're in luck. Apparently a full project is on the way from the two rappers. What y’all think about RAMIREZ x @GERMJEEZUS Mixtape— THE GREY GORILLA (@RAMIREZ_187) May 28, 2018 You can stream the MTM produced track below. San Fransisco rapper Ramirez dropped off a new song called “Bladed Choppa” featuring South Florida’s Germ. If you’re a fan of the G59 x Buffet Boys collaboration, you’re in luck. Apparently a full project is on the way from the two rappers. You can stream the MTM produced track below.